There is little doubt that our kitchens play an important role within our everyday lives. This room, more than any other, speaks volumes about your personality and the way you live. We offer a fully managed design and installation service to include plumbing, electrics, plastering, building works and tiling all to current regulations. The quality of our work is second to none and accounts for the number of referrals we get from past customers. 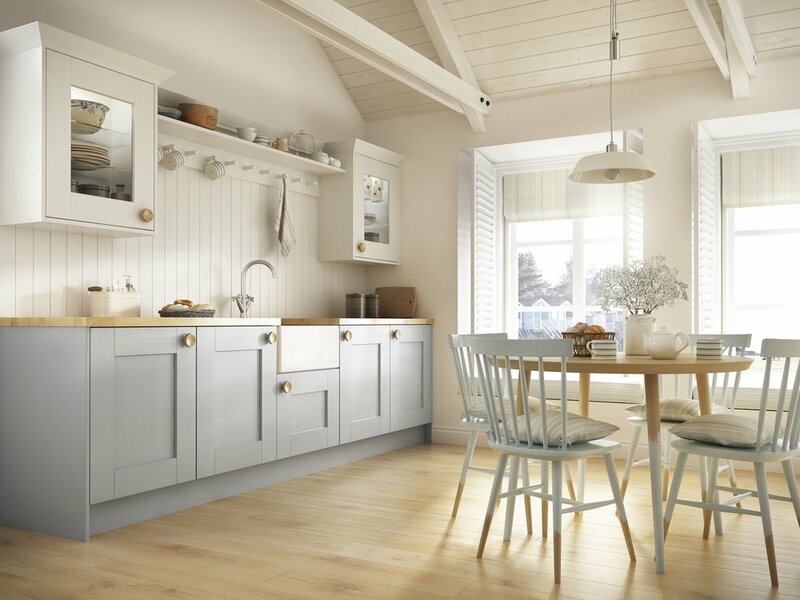 Here are our most popular kitchens, but pop into our showroom to see the full range.